Do you love marinara sauce? 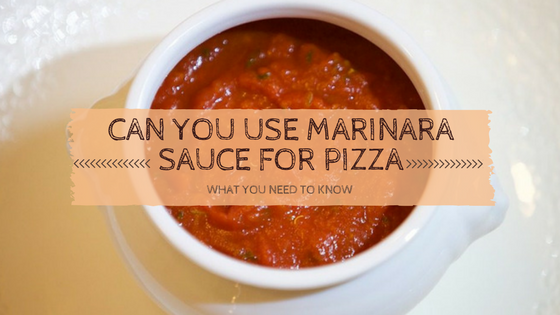 Can you use marinara sauce for pizza? Marinara is versatile. 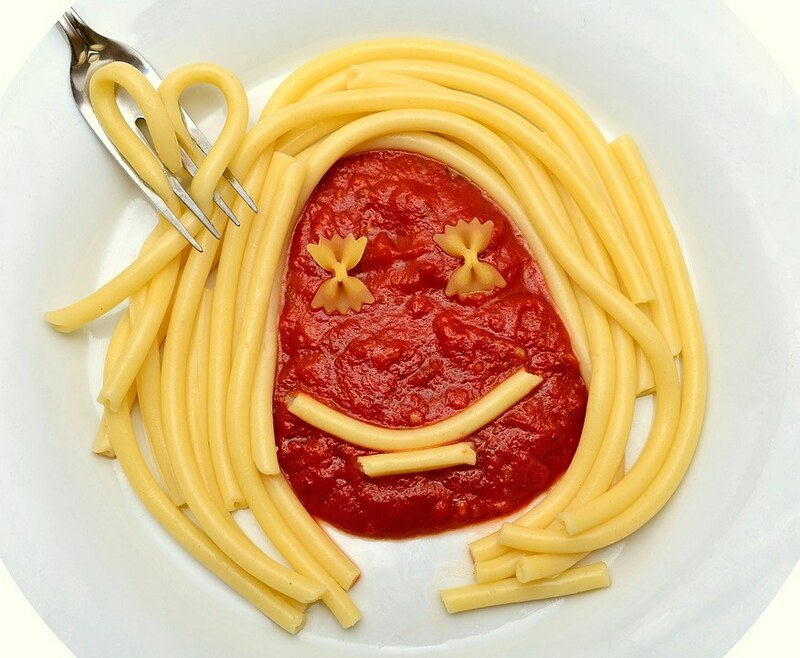 Marinara sauce can be used on ﻿pizz﻿﻿a, pasta, vegetables, sandwich and other dishes. It is easier and simple to make. You can easily make some modifications to it if you want. You only need few ingredients like tomatoes, oregano, and salt. 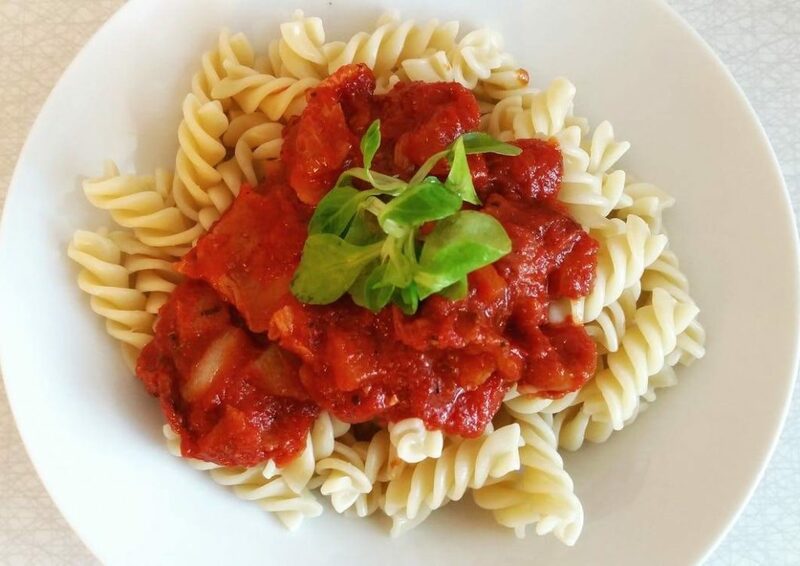 A good combination of vegetables and crushed tomatoes can be used with pasta or pizza. The marinara sauce is also known as tomato﻿﻿ sauc﻿﻿e. You can cook the sauce or not. Ensure that you use tomatoes that have low sodium. 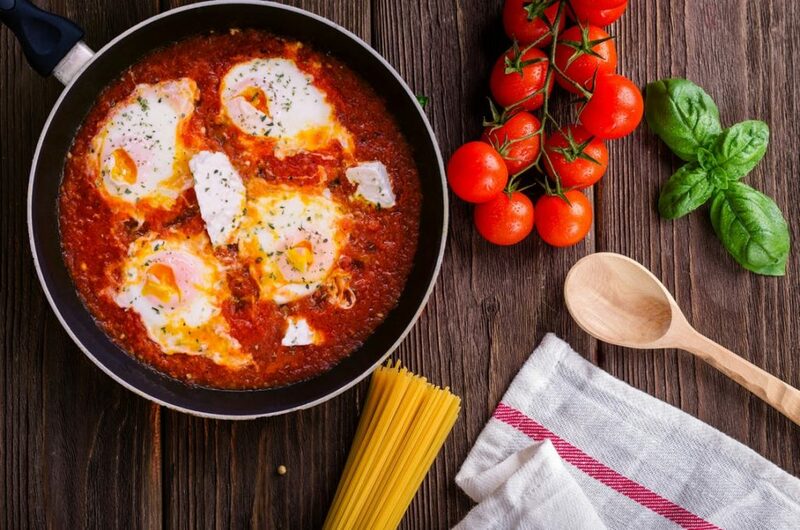 The sauce contains minerals and vitamins which make the sauce the best in promoting the immune system. Research shows that the tomatoes help to lower the risk of high blood pressure. The sauce will also help to lower the risk of cardiovascular disease for the diabetic patients. The sauce contains lycopene. This gives the sauce the antioxidant effects. It helps to prevent various cancers. The sauce contains about 497mg of sodium per serving. A healthy person needs up to 2300mg of sodium. Those who have high blood pressure should watch the portions they consume. Heat the oil gently in a heavy pot. Add the onions, salt, and the ground pepper. Sauté the ingredients over low heat for about 10 minutes. The onions should be soft. Add the carrots and sauté for five more minutes. The carrots will help to soften the acidity of the tomatoes. Add the tomatoes together with the liquid and used a wooden spoon to break the tomatoes. you can also crush them with hands. Add the sugar and herbs. Simmer gently for about 30 minutes. Don’t cover as you simmer. The sauce should be thick. Puree the sauce in a blender or use an immersion blender in the pot. Puree until the mixture is smooth. 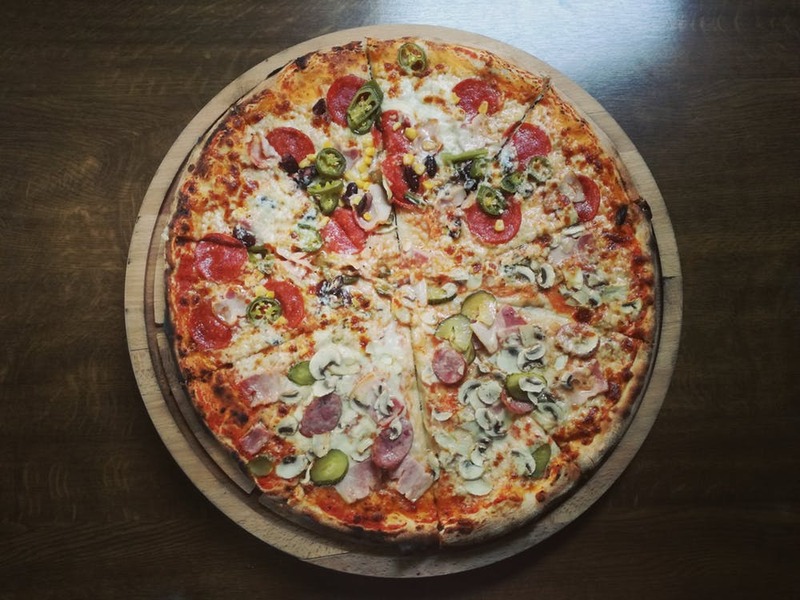 When smooth, serve it on pizza and enjoy. The recipe is gluten-free, low-carb, and easy keto. You don’t need to cook the sauce. The homemade keto marinara has no added sugars and fillers. You can easily decide what to use in the sauce. You can freeze the sauce if you like. Use extra virgin olive oil of high quality. The oil should be enough to cover the bottom of your Dutch oven or saucepan. To prevent splattering, use a pan that is deep if you the sauce needs cooking. Use garlic or onions. You can use one of them or both if you like the combination. The tomatoes should be of high quality. This will ensure that the sauce is delicious. most people like the San Marzano canned tomatoes. You can add a dash of red chili flakes. It will punch up the flavor of tomatoes. If you don’t have basil, you can make the sauce without this herb. It can be added when you are ready to use the marinara. Don’t use dried basil as a substitute. If you make a large batch of the sauce, you can freeze it in small portions. This will make the thawing process easier. Use stand-up freezer bags or plastic containe﻿﻿rs. After thawing, the sauce will last up to four days in the fridge. Marinara sauce can be used for various dishes. It can be used on pizza, as a dip, with pasta, on the sandwich, and on vegetables. It is delicious and easier to make at home. The quality of marinara depends on the quality of the tomatoes used. You can use fresh or canned tomatoes. 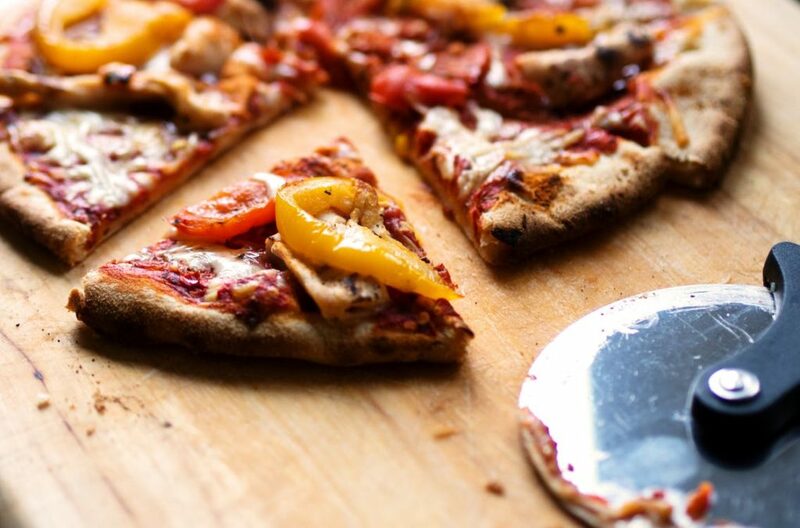 Have you ever used marinara sauce on pizza? Please free to share the experience and tips.